You`ve been nominated to become a Superstar! Pump up your hair! 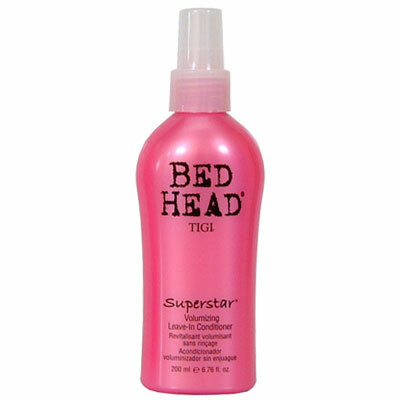 Conditions, detangles, adds volume and gives light hold. Spray in towel-dried hair and comb through to ends. Style as desired. Follow with other Superstar products to complete your look.